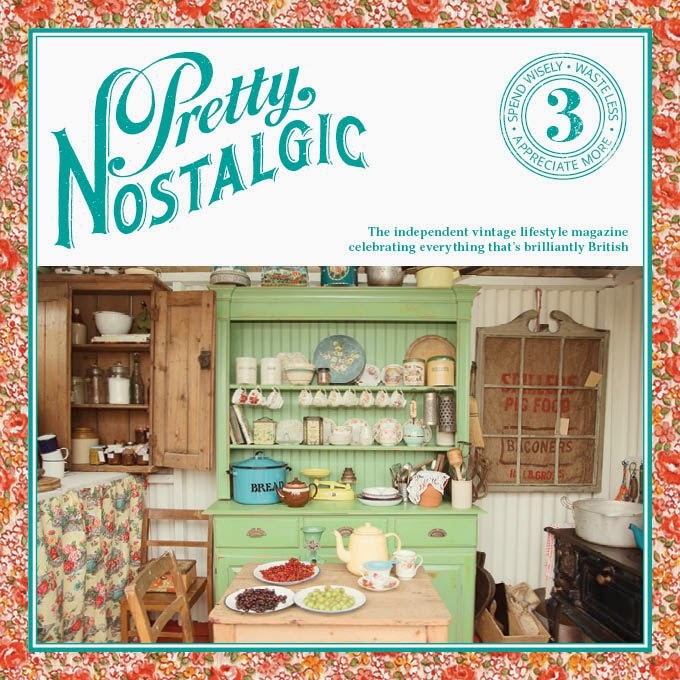 Homespun Stitchworks..... For the love of vintage: Pretty Nostalgic Magazine ... A vintage beauty! 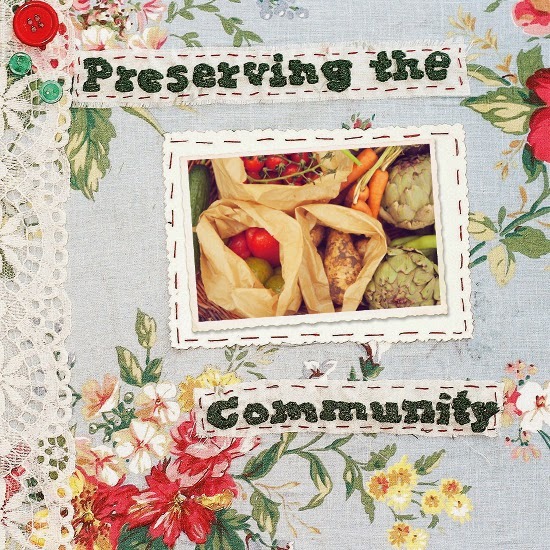 For those of you who have not been lucky enough to have seen this magazine, it is a must if you adore vintage, up-cycling, stitching, making and a days gone by way of living. I am a business subscriber and very proud to be so, It comes quarterly through the post and it is always a joy to me. As a business subscriber you will get a chance to be featured in the magazine as well. Nicole who is the editor and owner works with businesses, which is refreshing. You do not have to be a business to subscribe and indeed there is the international subscriptions so you do not even have to live in Britain to obtain this amazing magazine..... Those of my readers in America would love this magazine ( especially if you love Downton Abbey) it has that feel to it. With stunning how to's and photo's to guide you and the calmer life of bygone days, feel to it. This is what Nicole has to say about her magazine and subscriptions. • Access to national and regional Pretty Nostalgic Society groups and meetings. The banner made by Homespun Stitchworks. More subscribers will keep this magazine in print and it would be a awful shame if this was to disappear. Do you have an outlet to distribute this beautiful magazine? Then again please get in touch with Nicole to discuss. When this beautiful magazine lands on your doormat and you can make a drink and curl up in your favourite chair and marvel at its contents, you will understand why it is a must to keep this stunning publication going...... Join us today! I am now away to finish the mothers day hanging I am working on and it really is nearly finished! some sneaky pictures next week! !